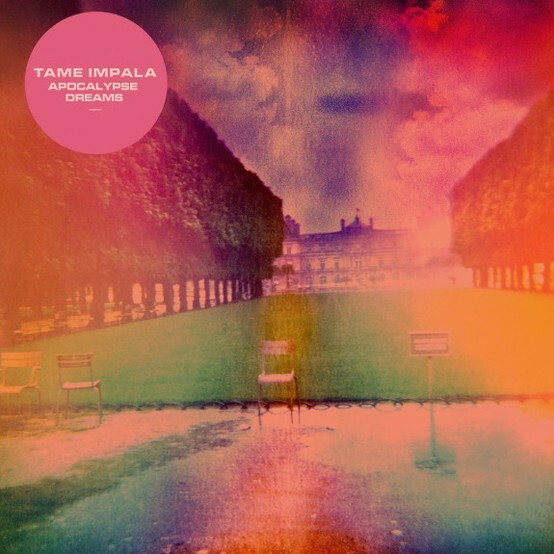 Just last week we told you of Tame Impala's forthcoming second album Lonerism, the follow up to 2010's Innerspeaker. Taken from it comes the bands brand new single "Apocalypse Dreams" as a free download. The Aussie four piece sculpted their own sound a couple of years previous - much like what DIIV have done this year - and, as you may have predicted, this track incorporates a 'same but better' approach. While "Elephant" is billed as the first 'proper single', "Apocalypse Dreams" is mammoth five minutes that is clearly very expansive, with a broader sonic scope that perhaps leans to what the rest of album will accompany. Lonerism is due this October via Modular People, hear / download "Apocalypse Dreams" below.